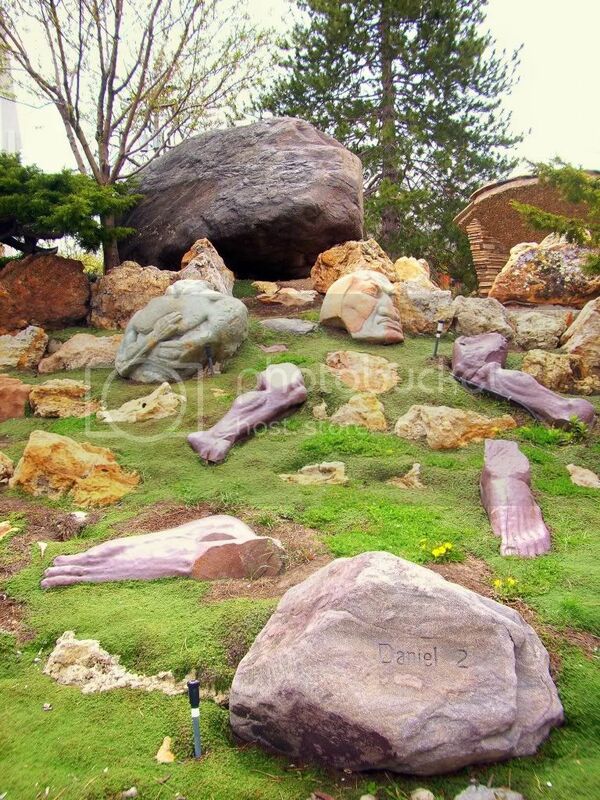 Not many people know about the Gilgal Sculpture Garden, but once you have discovered it, it will quickly become one of your favorite places in Salt Lake City! You can download and print our scavenger hunt and bring with you to the Sculpture Garden. This makes it fun for the kids to run around and find the items on the list. Once a backyard vision, it is now a public park for all to enjoy. 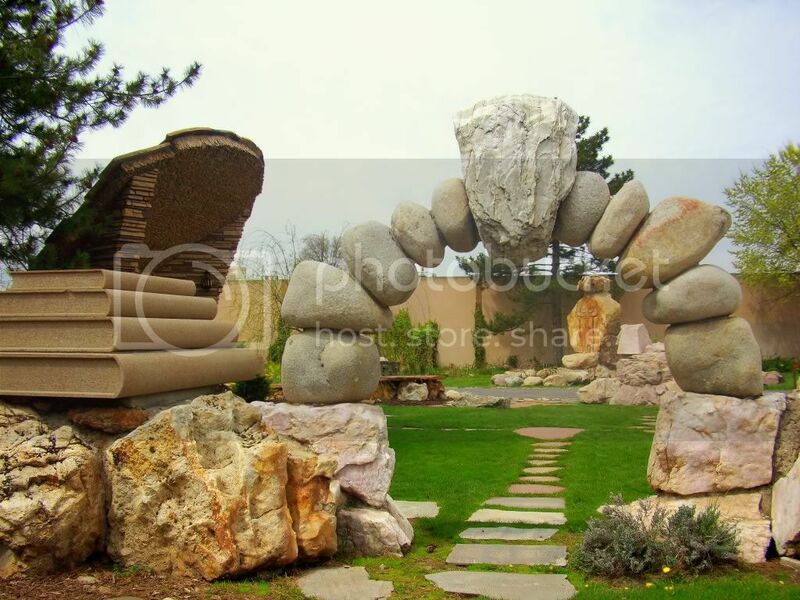 With twelve original sculptures and over seventy stones engraved with scriptures, poems, and literary texts, Gilgal Sculpture Garden is the only identified "visionary art environment" in Utah. 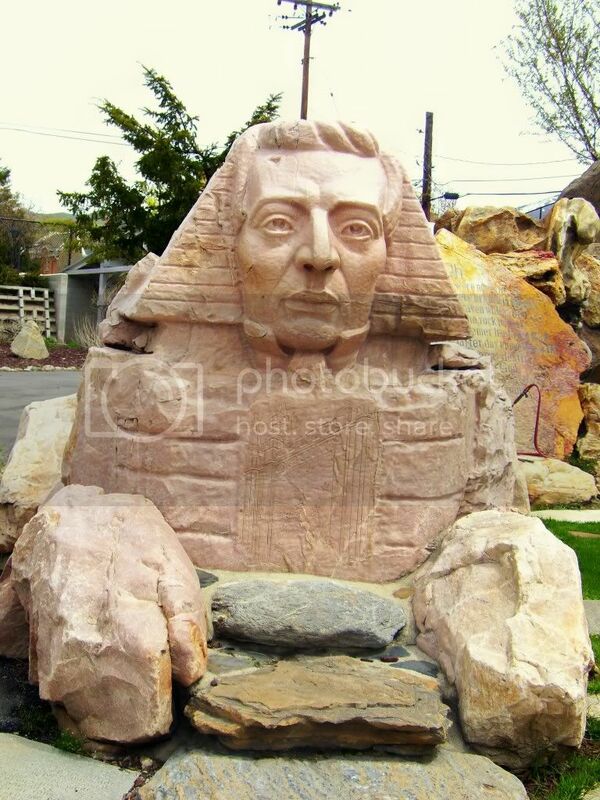 Gilgal Garden was created by businessman Thomas Battersby Child, Jr. (1888-1963) in his spare time. Mr. Child was a masonry contractor and Bishop of the historic 10th Salt Lake LDS Ward, located just North of the Garden on 800 West 400 South. His vision was to create a retreat from the world and a tribute to his most cherished religious and personal beliefs. Child began building the garden in 1945 at the age of 57, and continued building it until his death in 1963. Many of the sculptures and quotations found at the garden refer to religious themes. Child shared the garden with many visitors over his lifetime and after his death, and he knew that not everyone would agree with or appreciate his vision. He is known as quoting "You don&apos;t have to agree with me, you may think I am a nut, but I hope I have aroused your thinking and curiosity." 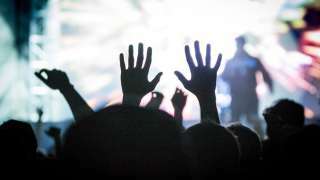 The name Gilgal refers to a Biblical location, meaning "circle of standing stones." 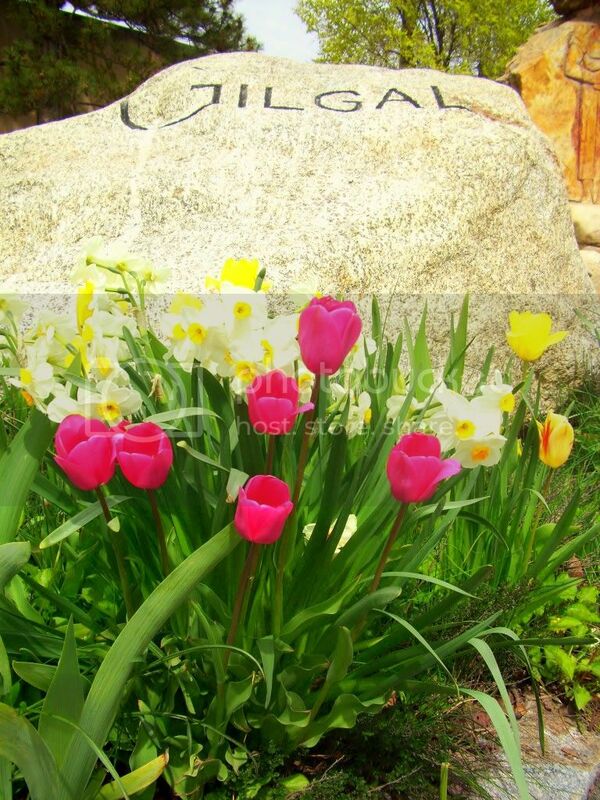 Gilgal is also the name of a city and a valley in The Book Of Mormon. Although Child was not a classically trained artist, he created a workshop in his yard and shaped stones into the garden it is today. 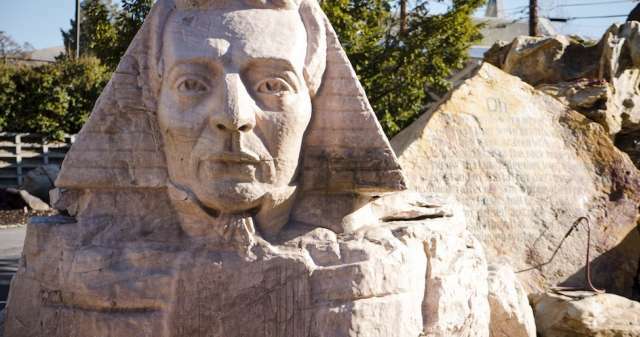 All of the finish work for his statues was completed on the site. Located at 749 East 500 South in Salt Lake City, Utah.